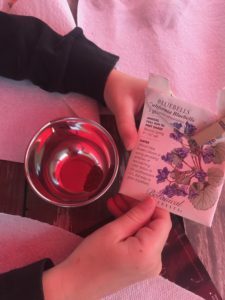 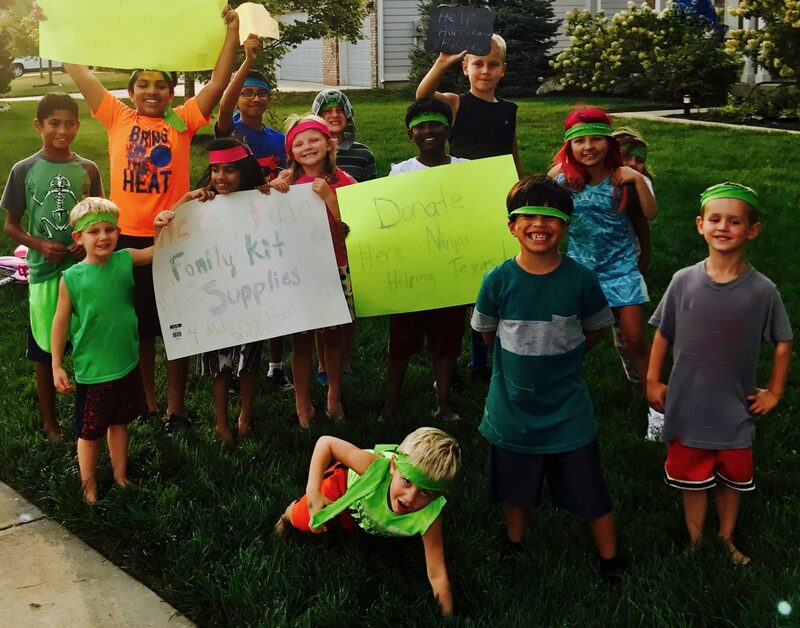 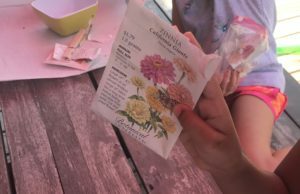 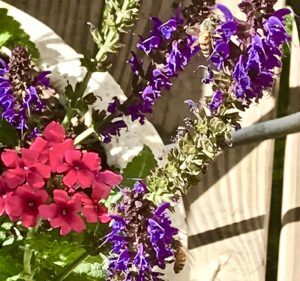 You can help your kids can get excited about helping pollinators – wildflowers are sooo easy to grow – almost impossible to fail! 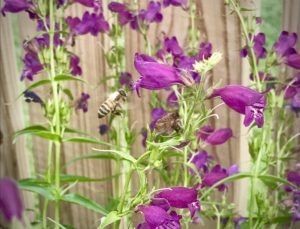 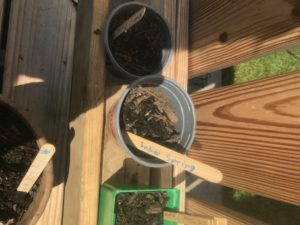 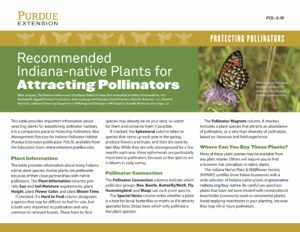 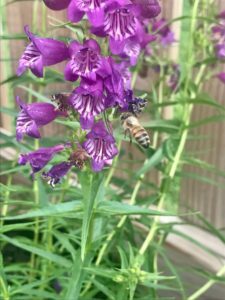 Want to know what to plant to attract and help our pollinators in Indiana? 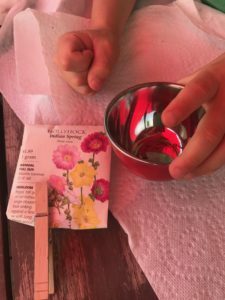 Our favorites that we had great success with last spring were Zinnias, Bluebells, and Holly Hocks.